Welcome to Real Balanced! 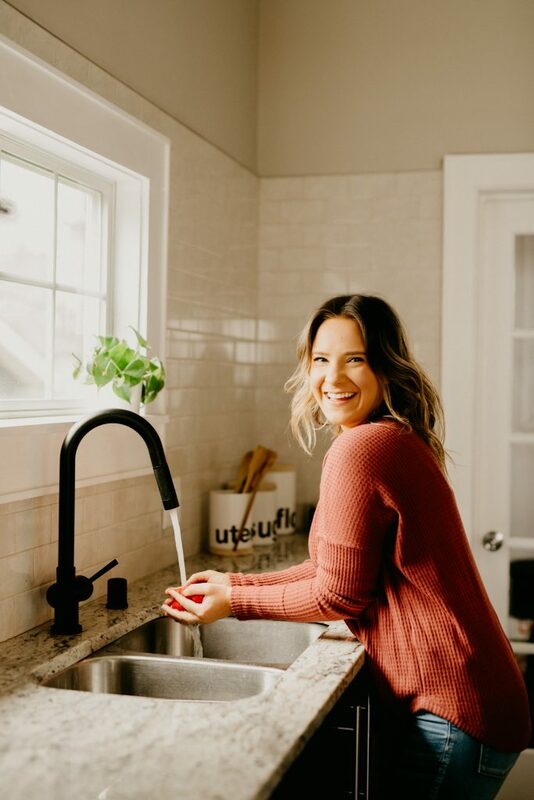 My name is Sara Nelson and I am a full-time keto recipe food blogger living in Milwaukee, WI. 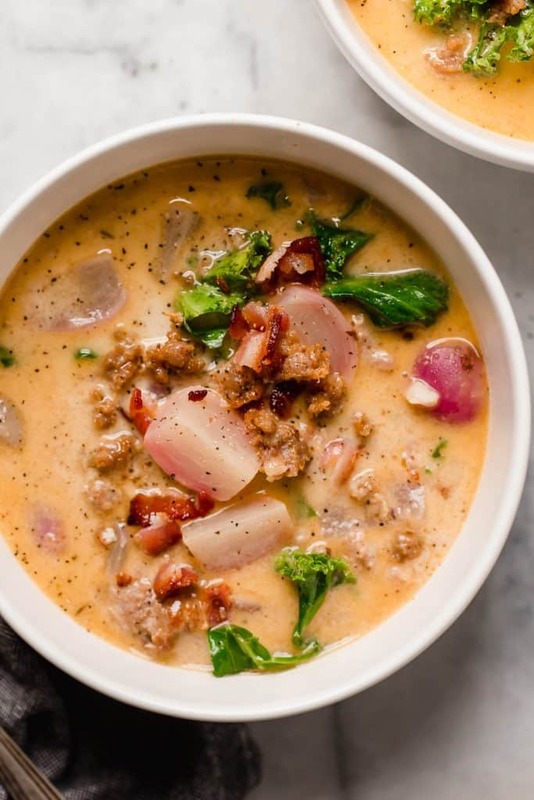 On my site, I share tried-and-true keto-friendly and nut-free recipes that are low in carbs, simple to prepare, and extra flavorful! I am a full-time food blogger and LOVE everything related to running an online business (and could talk about it for hours on end!). If you’re interested in starting a food blog, be sure to read all of my business-related posts. My husband, Ryan, and I have been married since December 2017. We had been planning a big wedding for September 2018, but decided to elope at the Milwaukee County Courthouse instead. We have a Boston terrier, Rowsdower, who we LOVE SO MUCH. I have a Bachelor’s degree in Spanish and a Master’s degree in Criminal Justice. When I began food blogging, I was finishing my Master’s degree while interning for the Mayor of Milwaukee. I am mildly addicted to podcasts. I listen to several hours of episodes every single day! I love topics related to true crime, current events, business, and health. At this point in my life, I follow a strict ketogenic diet that is relatively paleo/primal-compliant. Why do I do this? Because it makes me feel like a human again, FINALLY! After years of medical problems and thousands of dollars spent trying to get to the bottom of some serious sleep and GI problems, I opted to try a keto diet and my life improved so drastically, so quickly that I’ve never looked back! Learn more about my journey to keto. 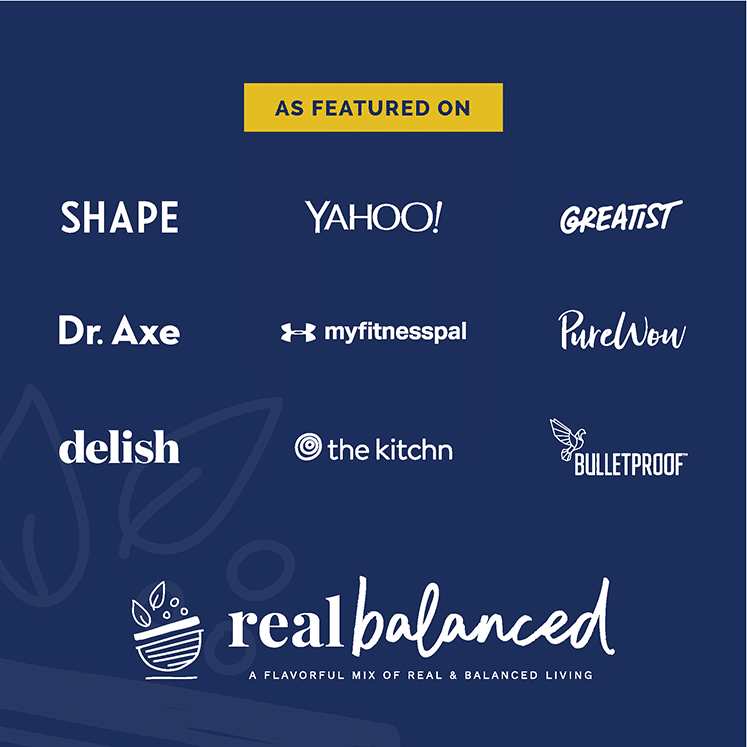 Since I began Real Balanced, my work has been featured in major online publications, like Delish, Shape, MyFitness Pal, and The Kitchn. I am a lover of desserts, which you will likely instantly notice on my site. I enjoy making (and eating!!!) 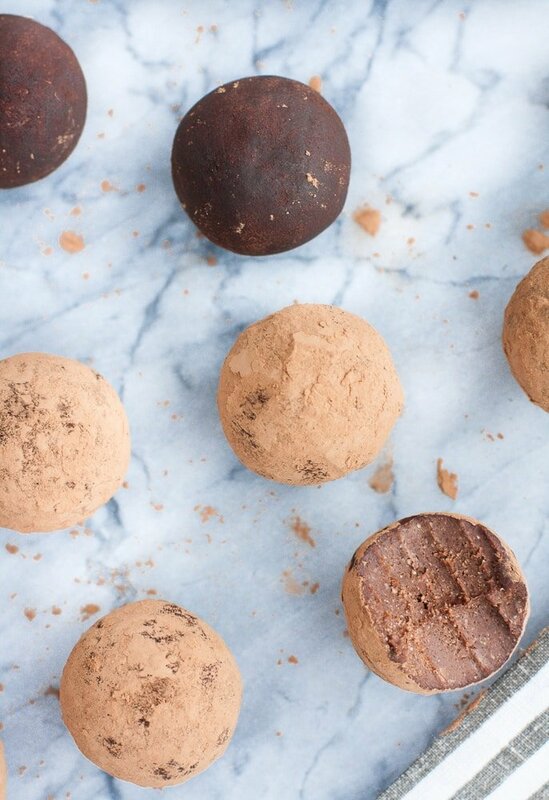 fat bombs every single day. 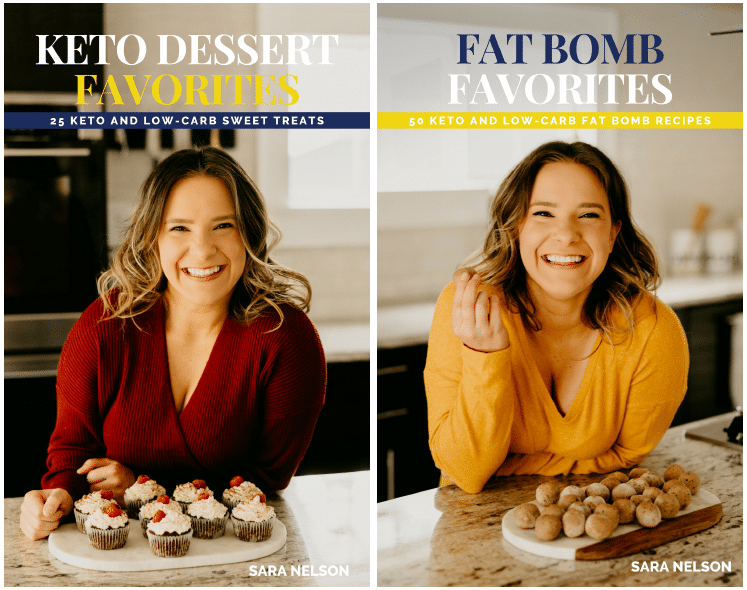 I am the author of two digital cookbooks, “Fat Bomb Favorites” and “Keto Dessert Favorites,” which both contain delicious, keto-friendly recipes that are simple to make and will satisfy your cravings! Pick up your copy of the eBooks here! Have a question? Just wanna say hi? I love to hear from you! Reach out to me on social media, send me a message, or send an email to sara[at]realbalanced[dot]com. I love collaborating with brands that share the same values as me! If you are interested in a partnership, please navigate to my Work With Me page for further information or send an email to sara[at]realbalanced[dot]com to discuss.